As a homeowner looking to remodel your home did you know you have the power of choice? Most remodelers do not want home owners to know the power of choice because they are only comfortable with one or two manufacturers in any product line-up, however at Residential Renovations we have taken the time to offer homeowners throughout Ohio and Michigan a different opportunity when it comes to Exterior Home Remodeling! A great example of home remodeling options at Residential Renovations begins with the nine current manufacturers of metal roofs Residential Renovations is authorized to sell and install. Let us add - not all metal roofs are created equal in the sense of features and benefits or beauty and style! Recently Residential Renovations added DECRA to their metal roof line-up of manufacturers. (Check out our press release at Residential Renovations Adds DECRA to Metal Roof Line-Up.) DECRA is considered the pioneer when it comes to stone coated steel roofing system providing ageless beauty, superior performance and lasting durability since 1957! 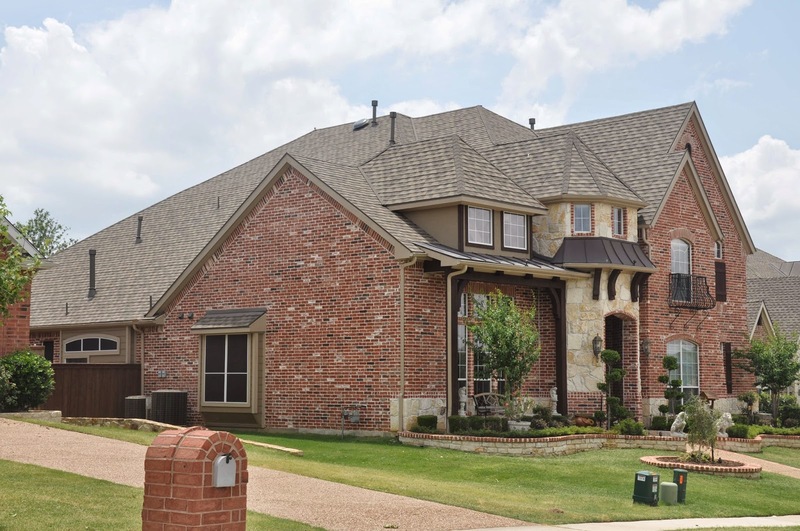 The DECRA stone coated steel roofing system is very unique to all other metal roofs in that the roof from the outside appearance looks like an asphalt roof shingle. Many homeowners have often been fooled as they drive by a DECRA metal roof because the stone coating is so beautiful! BUT, there is where metal leaves asphalt roofs behind. DECRA metal roofs are supported by a 50-year limited warranty, a 120 mph wind warranty, and all steel profiles are non-combustible Class A Fire rated with Class 4 Impact Resistance to UL 2218. Asphalt roofs cannot even come close to the features of a DECRA metal roof system! Want to learn more about the benefits of a metal roof and your power of choice when it comes to your home? Call Residential Renovations in Ohio at (419) 691-3300, in Michigan call (248) 213-6004 or Toll Free at (877) 892-0138. You can also visit our website at www.LocalResidentialRenovations.com!